A film on the story of farmers suicides in India was announced earlier today. 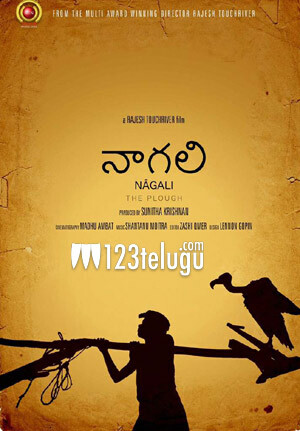 Titled as Naagali, with the tagline The Plough, the film is written and directed by Rajesh Touchriver. The film will project the importance of a farmer in the society and highlight the problems faced by them. Madhu Ambat will be handling the camera work for the film. Produced by Sunita Krishnan Naagali film’s music will be composed by Shanta Moitra. Keep watching 123Telugu for more updates regarding the project.